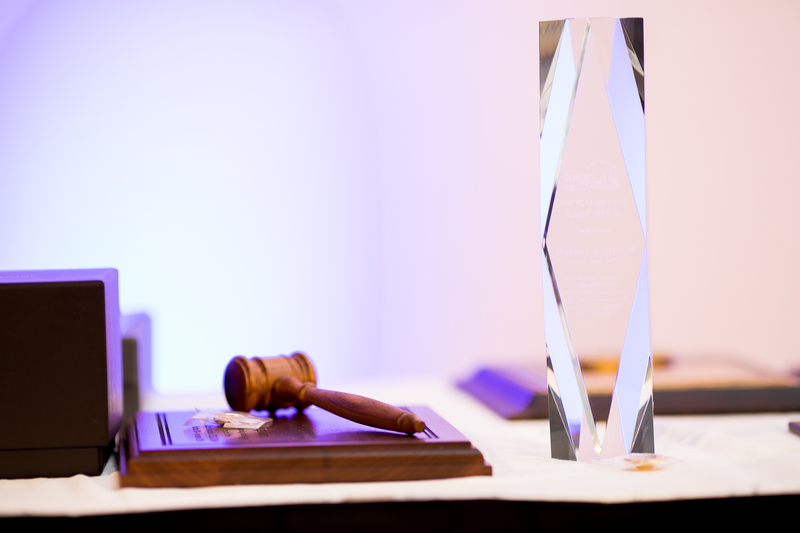 Recognize your colleagues who go above and beyond in our industry every day by nominating them for a 2019 REALTOR® Award. Nominations will be accepted through May 15, 2019. Awards will be presented at our annual Inaugural Gala. This award is based on the outstanding contributions of a REALTOR® to the Chicago Association of REALTORS® and to the Chicagoland real estate industry. This award is based on the outstanding contributions of a REALTOR® to his/her local community, as well as being an active member of the local association. This award is based on the outstanding contributions of an Affiliate Member to the Chicago Association of REALTORS® and to the Chicagoland real estate industry. Two awards may be given annually, based upon the number of licenses under the direct management of the managing broker. The deadline for nominations is Wednesday, May 15, 2019.